If there’s one thing we’ve learned from our experience as travelers, it’s that you can’t go wrong combining a city’s best food with drinks, live music, games, and activities. That’s why food festivals are popping up all over the country. If you’re looking for the most delicious way to spend your summer, this list is for YOU. 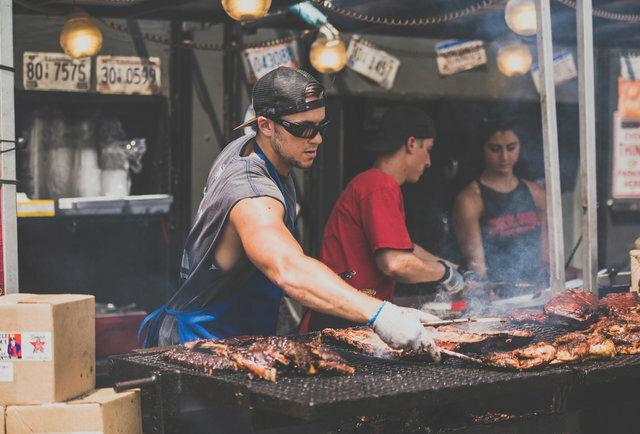 From events celebrating barbecue to some dedicated to the almighty taco, these are the US food festivals you can’t miss. Tacos: so perfect in their little tortillas, stacked with carnitas, salsa verde, and a million other delectable things. 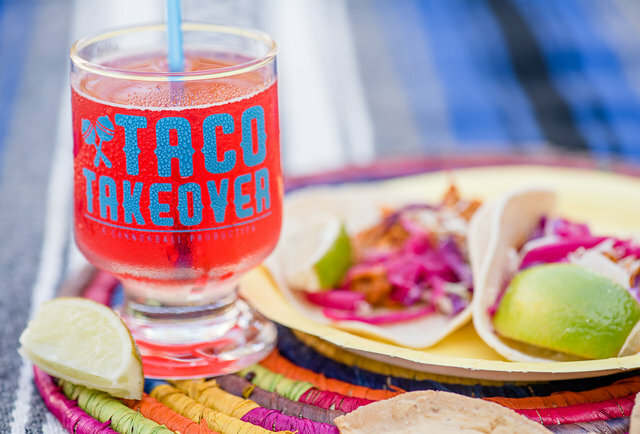 We love them so much, we’re teaming up with Jose Cuervo to host The Taco Takeover — an event tasked with finding the best taco and the best cocktail in four cities (Phoenix, Seattle, Miami, and Los Angeles). Here’s the best part: You get to the be the judge. It’s a pretty sweet gig, actually. You just need to… eat all the tacos and enjoy access to unlimited cocktails made with 100% Agave Jose Cuervo Tradicional, then tell us which one you like best. There will be music, contests, games, and more TBA. The Cuervo Tradicional Taco Takeover and Cocktail Competition kicks off at Phoenix’s Clayton House on July 28. Check back on the website for information on the restaurant and vendors, other upcoming Taco Takeovers, and tickets. Spanning three days and six city blocks, Taste of Charlotte is massive and free to attend. The event — complete with live music and over 100 vendors — uses coins, which you can purchase by the cupful upon entrance and use to pay for food samples, drinks, and even kids activities. 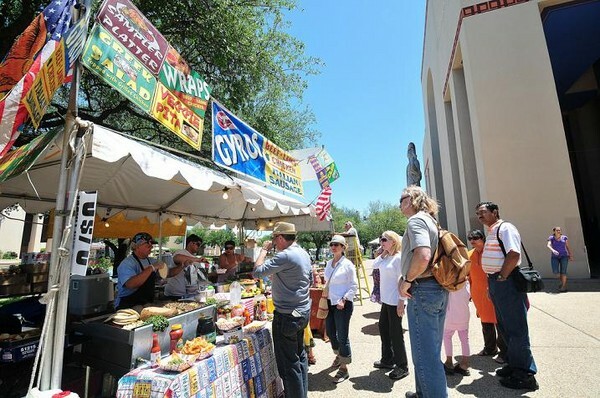 Friday kicks off with the Best of the Taste Awards, in which restaurants and vendors are granted the honors of Best Appetizer, Most Unique, and others. Of course, the Best of the Taste 2017 winner Brazz Carvery & Brazilian Steakhouse will be back — and this year they’ll be serving up bacon-wrapped filet mignon, scallops, and chicken. If all these bites get you inspired, weekend-long cooking demos are being hosted to help you learn some of those coveted culinary secrets. From hot chicken to biscuits, Nashville has so many great food options. Sometimes you don’t know where to start. 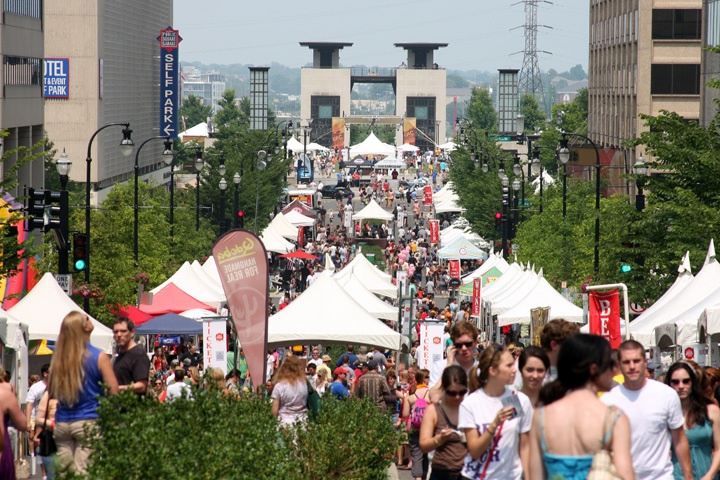 Luckily there’s the Taste of Music City festival, which promises to take you on a culinary tour of the city. General admission tickets will run you $59 and get you access to the entire festival — where vendors range from Greek street food favorite Greko to elevated Southern eatery The Honeysuckle. Taste of Music City is a truly chef-centric event, with a group of handpicked local chefs leading a series of cooking demonstrations. And since you can’t call your festival “Taste of Music City” without some sweet live music, make sure to catch local Nashville acts San Rafael Trio and Markey Blue, jamming throughout the day. If you’ve ever wondered where your food comes from, now’s your chance to find out. 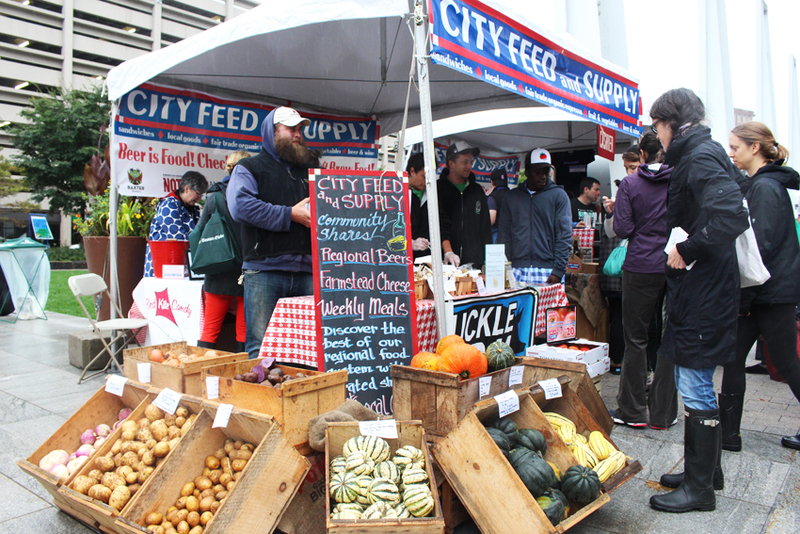 The Boston Local Food Fest celebrates all the farms and food-preneurs near Boston, and gives you a chance to interact with farmers for yourself. Programming includes the Local Food and Specialty Crop Trade Show, which allows you to interact face-to-face with local food producers. Or you can can spend the day by the Chef Demo Stage for a variety of classes. 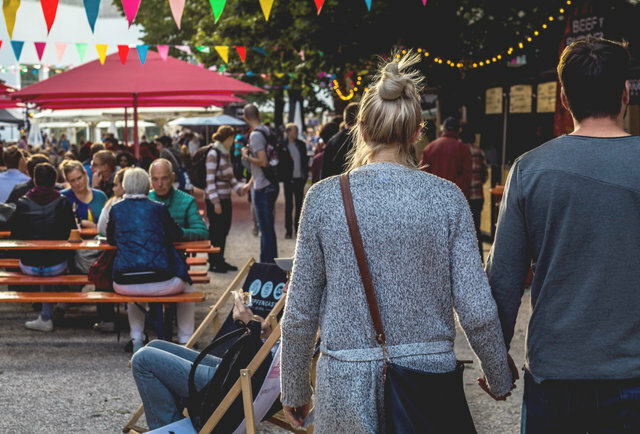 Like any good celebration of food, there will be plenty of restaurants and food trucks in attendance, with an emphasis on sustainable, healthy, local food. The fest kicks up a notch with Seafood Throwdown, an Iron Chef-style competition between two local chefs using a mystery fish. And since the entire festival is free, you could always swing by just for the goat petting zoo…. Do you have more festivals to add to the list? Comment below!